As a Southern California Native, and your local Farmers® agent in Atwater Village, I educate my customers so that they can identify the insurance coverage that best fits their needs. This process is straightforward and personalized to help make you smarter about insurance. I have the knowledge and experience to help you better understand your coverage options--whether that's auto, home, renters, business, life insurance and more. 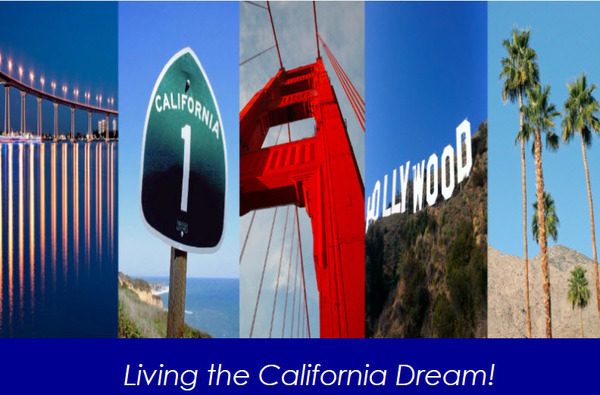 Serving California with honesty and integrity! Give me a call at (323) 660-0076 and I'll be happy to answer any questions you might have. 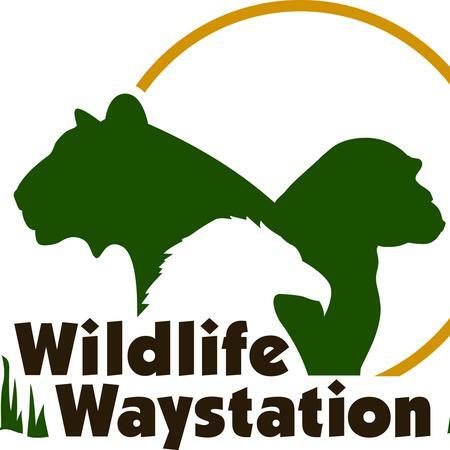 The Wildlife Waystation is an Internationally recognized animal sanctuary that is home to more than 400 permanent animal residents. WW has helped more than 76,000 abused, abandoned, orphaned, and injured animals in its 40 year history. Its residents include Siberian and Bengal tigers, lions, leopards, ligers, jaguars, mountain lions, wolves, coyotes, camels, primates, hyenas, bears, foxes, reptiles, exotic birds, birds of prey, and more. With over 40 chimpanzees, WW is the largest chimpanzee sanctuary in the Western United States. 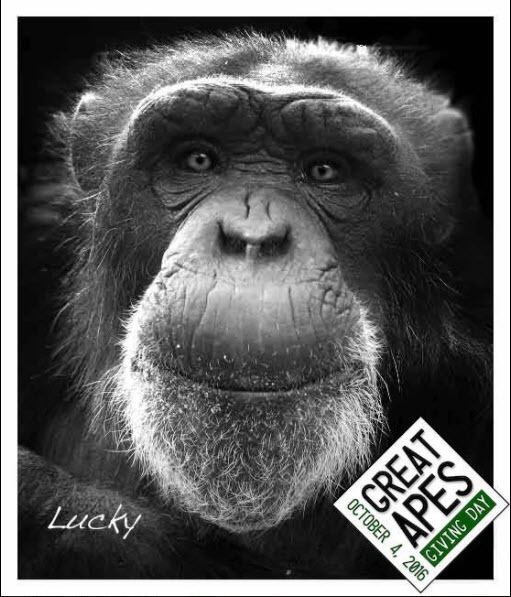 Almost all of its chimps came from biomedical research labs in 1995 and 1996. 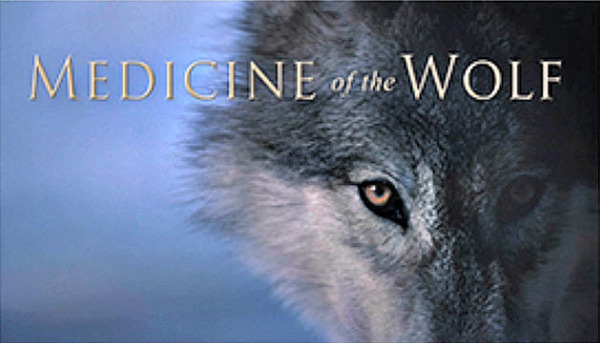 See the world of the wolf as we have never seen it before. 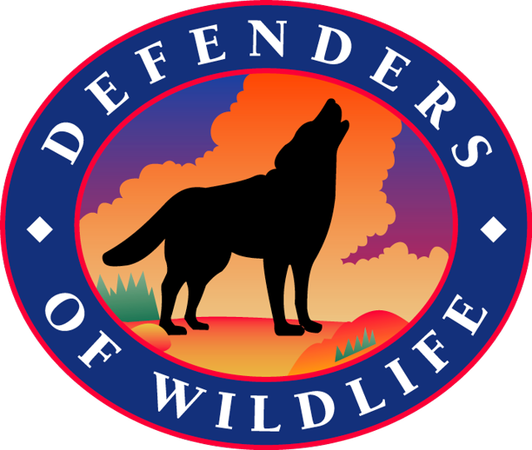 The gray wolf must be preserved on the endangered species list. 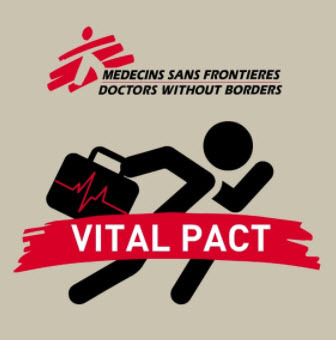 Doctors without Borders helps people worldwide where the need is greatest, delivering emergency medical aid to people affected by conflict, epidemics, disasters, or exclusion from health care. If you would like to support the cause, click the link below. My monthly online lifestyle newsletter for my Personal Client Family. The Wildlife Waystation is a 160-acre private animal sanctuary located in the Angeles National Forest just north of Los Angeles, California. We are home to over 400 wild and exotic animals comprising over 125 different species. Our dedicated staff and volunteers are devoted to providing a place of refuge, healing and safety for animals in need. Our sanctuary is supported solely by the generous donations of individuals and foundations worldwide, so please visit our website today to see how you can help! Mark was such a pleasure to work with. He was thorough in his review of all policies and worked with us to ensure we received the best coverage available to us with the best pricing to fit our budgetary needs. We wound up bundling all of our policies together and even switched our current automobile policy because of it. I highly recommend working with him and Farmers! Super attentive and responsive. Has a great personality both digitally and on the phone. Thank you Mark for bringing us into the Farmers' family. Mark was so helpful and patient with me. He made the whole process very easy and clear. It was extremely reassuring to work with such a knowledgeable and thoughtful professional. In fact, he made getting insurance an enjoyable experience and did excellent work in putting together my insurance package. Mark couldn't have been nicer or more helpful. Great, smooth experience. We just purchased a home in Atwater Village, and the seller referred us to Mark, who had been their agent. 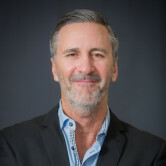 Mark was knowledgeable about our insurance needs, and having lived in Atwater Village, was also knowledgeable about the area. He was quick and thorough, and we transferred all our policies to Farmers, saving some money in the process. He also went the extra mile, coming to our house, and spending more than an hour registering us on the Farmers website . We are very satisfied. Mark did a fantastic job. He made it a turnkey/easy process for me and provided very helpful insights in a tight turnaround time frame. Mark was great in getting me a quick on the spot full coverage for my new car, while I was waiting at the dealership well past closing time. The agent went above and beyond to accommodate my needs. I'll highly recommend Mark to others.